Video blogger SassiBoB from New Orleans investigates stereotypes of colors: Is this beautifully designed, purple-colored HTC Rhyme a phone for girls? Hi, the popular saying, you can have it any color as long as it is black, was true for cars and is still true for many electronic devices such as laptops, cameras and smartphones, which usually come in one of the following three non-colors: mentioned black, white (remember, how long it took that there was a white iPhone), and silver (actually gray). From time to time, companies diverge from above saying and offer more colorful phones such as the HTC Rhyme (Android) or the new Nokia Lumia series (Windows Phone 7). Video blogger SassiBoB from New Orleans has now done a sassy field study for pocketnow.com, testing the hypothesis whether a purple-colored phone attracts more girls than guys. She makes an interesting finding though. Actually more guys liked it than she originally thought. 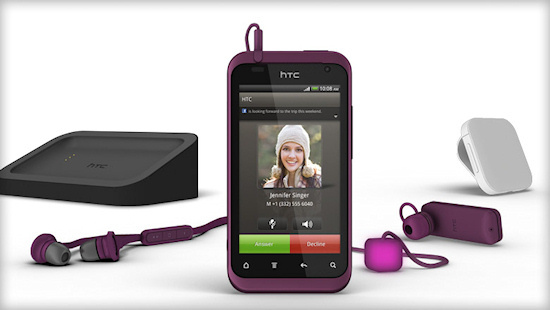 I love HTC's new design in purple too and the accessories, which match the design aesthetics of the device so nicely. 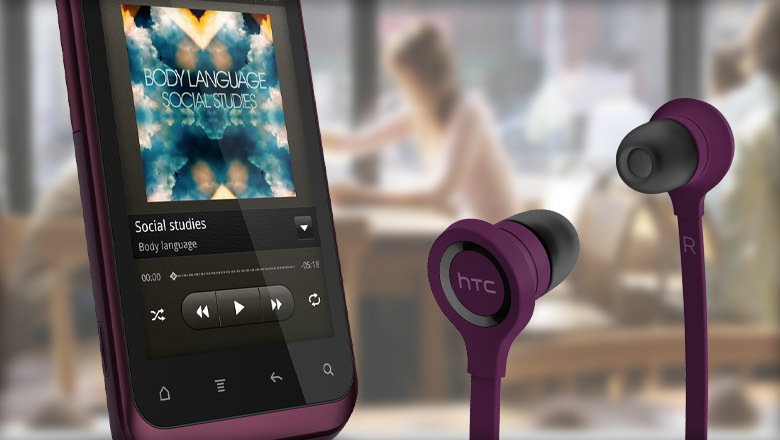 How do you like the HTC Rhyme? Would you buy a phone in purple or pink?